Who do Sussex's sides have to face in their battles for promotion and relegation? 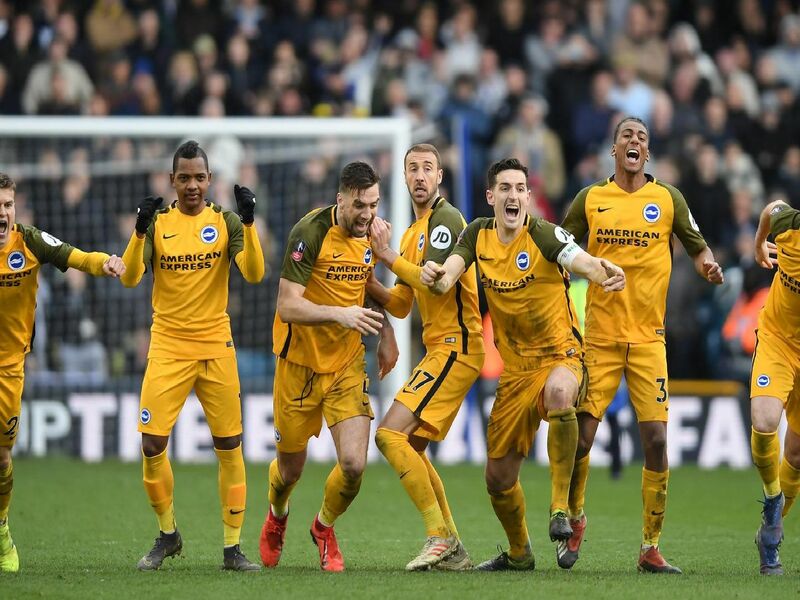 As the 2018/19 season draws to a close, a number of Sussex teams are in the fight for promotion and relegation. With glory or heartbreak a possibility for several of our sides, here are the final league fixtures for the teams in the hunt for silverware and battling for survival. 1. Roffey (in blue) sit third in the SCFL Division 2 with 50 points from 25 games. Jarvis Brook (H) Sat March 23; Angmering Seniors (A) Sat April 16; Littlehampton United (A) Sat April 20. 2. Copthorne (in yellow), second in Division 2, have a massive home game against top-of-the-table Rustington to look forward to. Angmering Seniors (H) Sat March 30; Rustington (H) Sat April 6; Rottingdean Village (H) Sat April 16. 3. Division 2 table-toppers Rustington lead Copthorne by a point but have five games in hand over their title rivals. Bosham (A) Sat March 23; Westfield (A) Sat March 30; Copthorne (H) Sat Apr 6; Montpelier Villa (A) Sat Apr 13; Littlehampton Utd (H) Tue Apr 16; Rottingdean (A) Sat Apr 20; Angmering (H) Mon Apr 22; Worthing Town (H) Sat Apr 27. 4. Worthing United sit bottom of the SCFL Division 1 with 13 points from 27 games, but face second-from-bottom Midhurst & Easebourne in the run-in.